I am here with a treat for you! 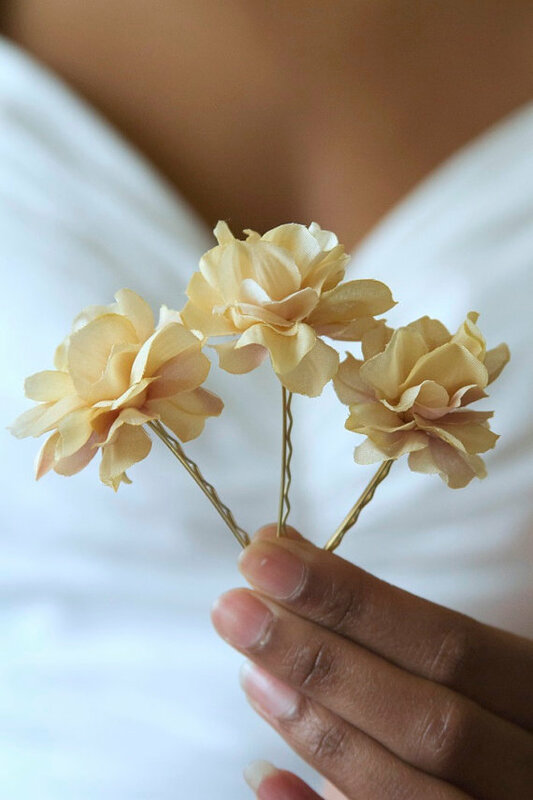 As many of you know, I LOVE hair flowers! My collection is endless, and when I was contacted by Fatima of Flower From Fatima, I was EXTREMELY excited! 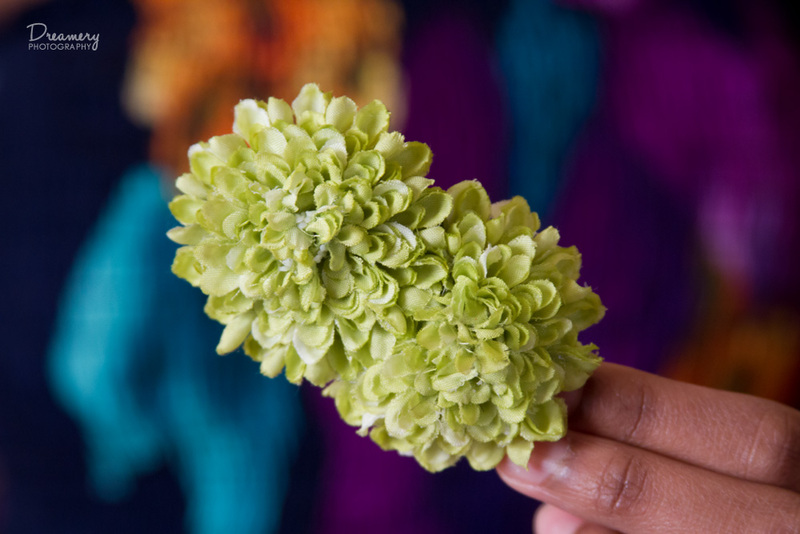 Ms. Fatima Spencer is the proud Owner and Designer of Flowers From Fatima. 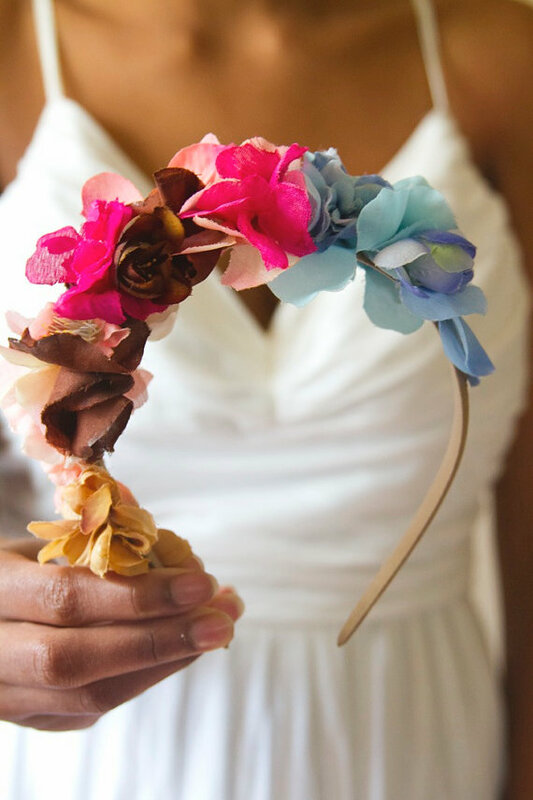 She designs handmade hair flowers for young women, from chic hair clips to romantic flower headbands. They are ideal for natural hair. 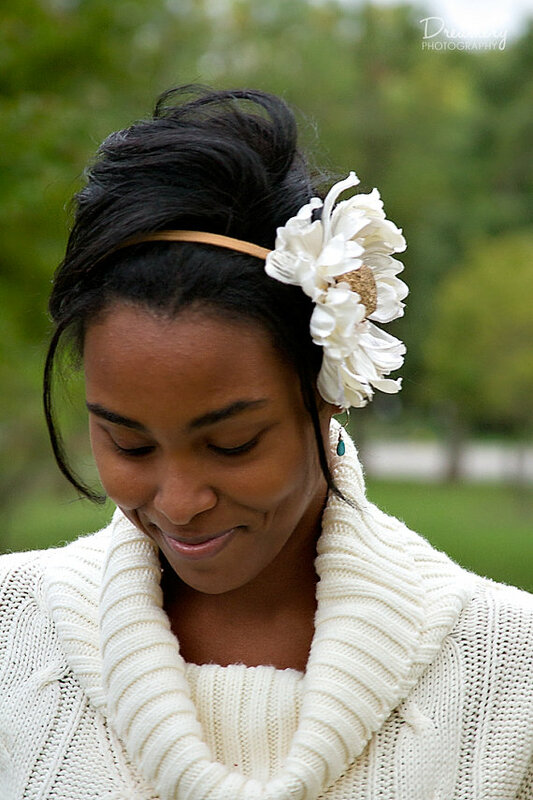 She has an amazing boutique on Etsy to showcase all of her beautiful designs for any budget! Even more amazing than the product, is her reason for creating it! Here is what she had to say! 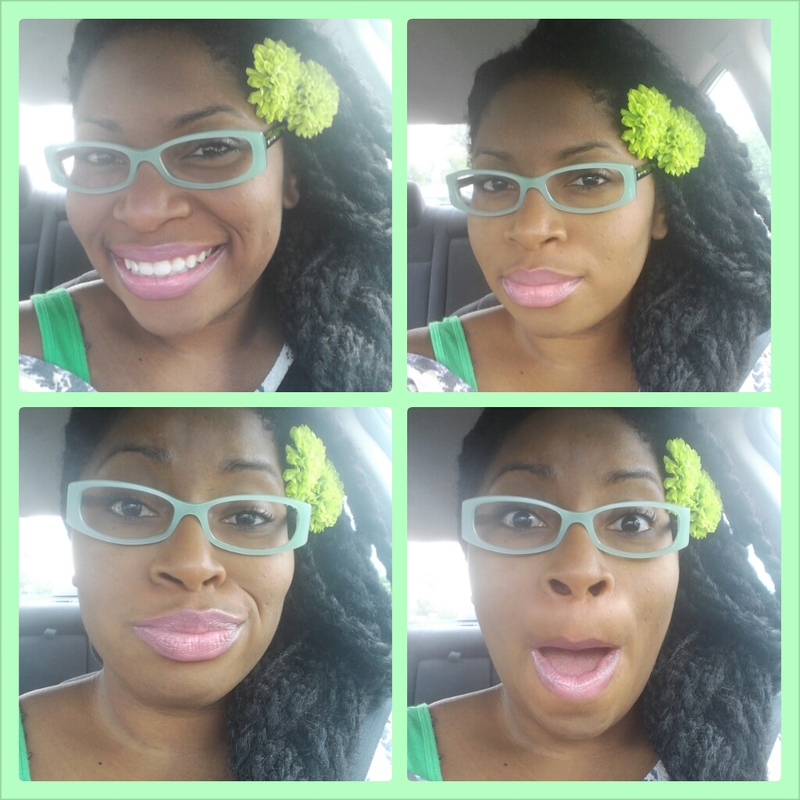 I’m rocking the Double Green Apple Pom Pom and as you can see from my IG Pic, it’s gorgeous even with jumbo marley twists! I love this one and I’m glad to add it to my hair accessory collection! These are just a few of the items that she creates! They are just as beautiful in pictures as they are in person. 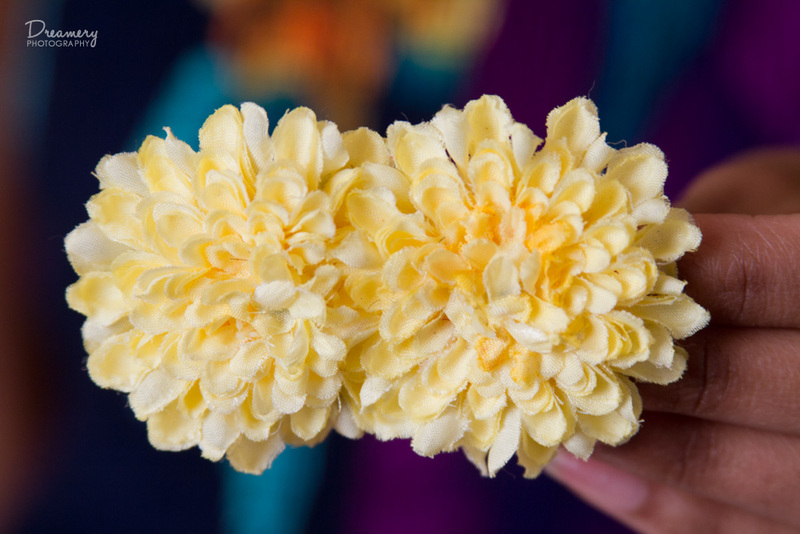 And as a special treat to you we are doing a Giveaway for the lovely Double Lemon Pom Pom Hair Clip (pictured below)! To enter the giveaway just follow the instructions in the rafflecopter! The giveaway will run Sunday through Thursday night at 11:59PM EST. A Winner will be announce on Friday! And just incase you don’t win. You and use the coupon code: GURLISHCURLS to get 15% off you purchase starting this Thursday, July 18 through Saturday July 20 at 11:59PM EST. 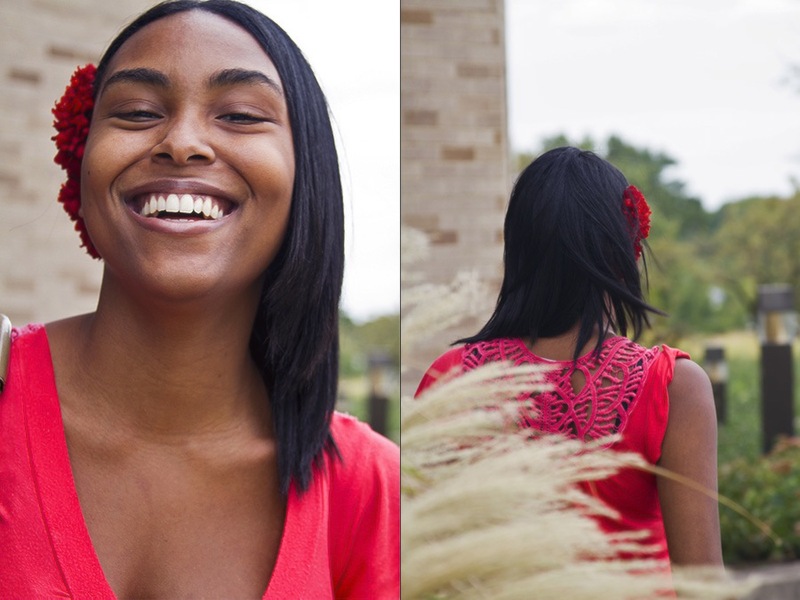 Wanna see more of Fatima’s amazing creations?? Visit the links below!